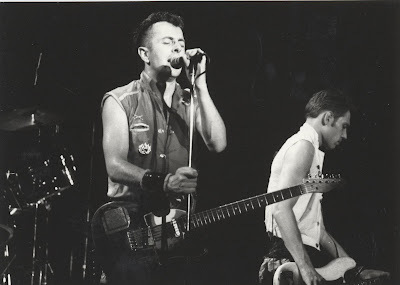 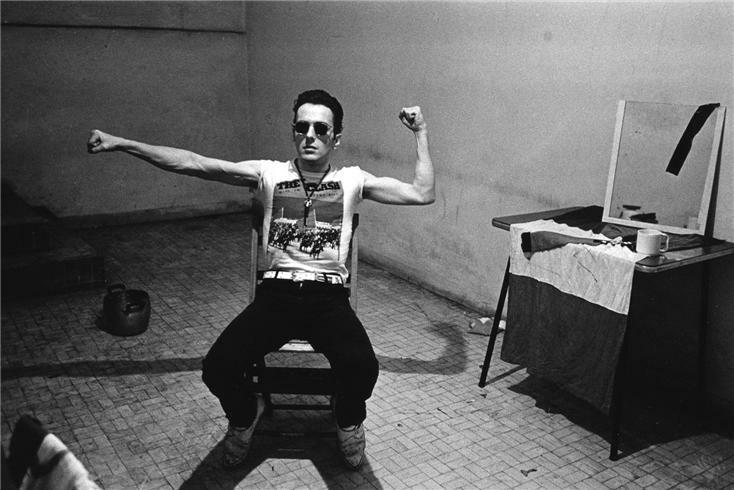 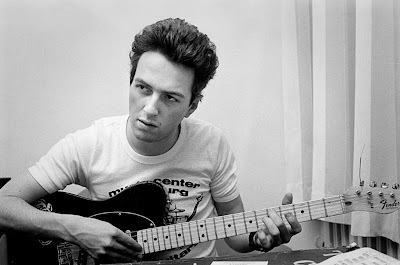 "Everybody Has A Story To Tell"
My favorite from The Clash: Joe Strummer. 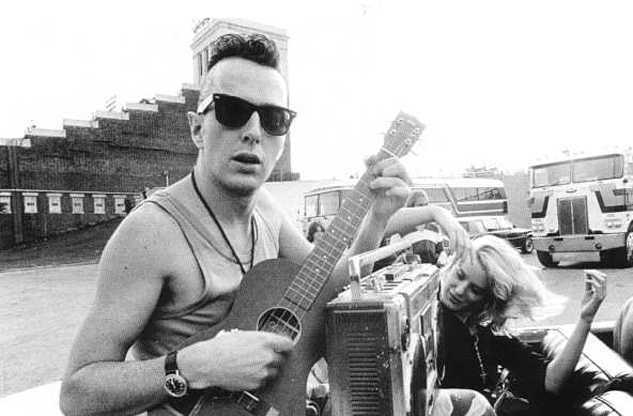 A genius with a strong voice and a unique personality. He is so cool and I love his nutty chocolate brown eyes.